Resorts and Hotels for Practicing Muslims. Choose Hotel, country, city or landmark. Beach Holidays in Full Privacy. Enjoying fresh ocean breeze and stunning sunsets over the South China Sea, Miri Marriott Resort offers an outdoor free-form pool and free parking. 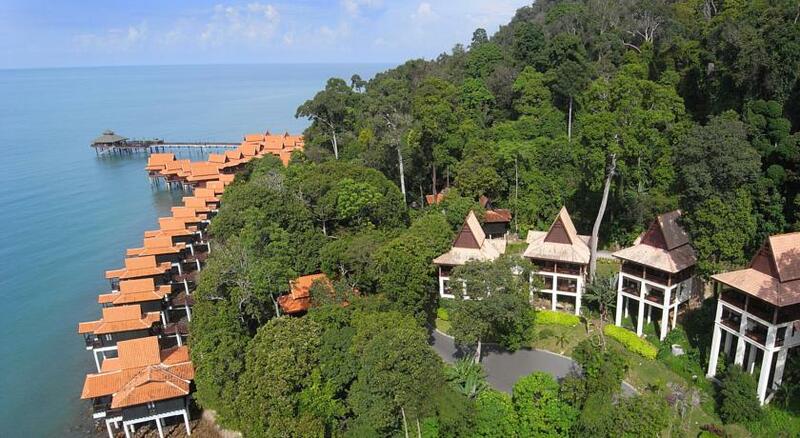 It is 2 km from Sarawak’s city centre. 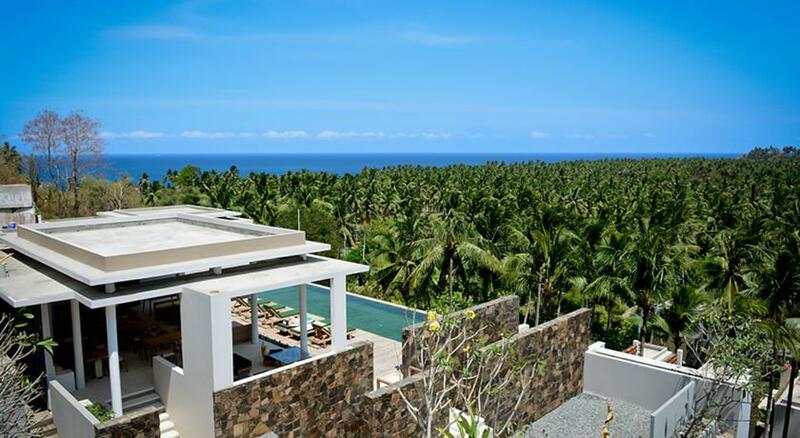 A luxurious retreat awaits guests at Svarga Resort Lombok, a 25-minute walk from the centre of Senggigi. Boasting spacious accommodation with free Wi-Fi access, it features a restaurant and a spa on site. Hiking trips can be arranged upon request. 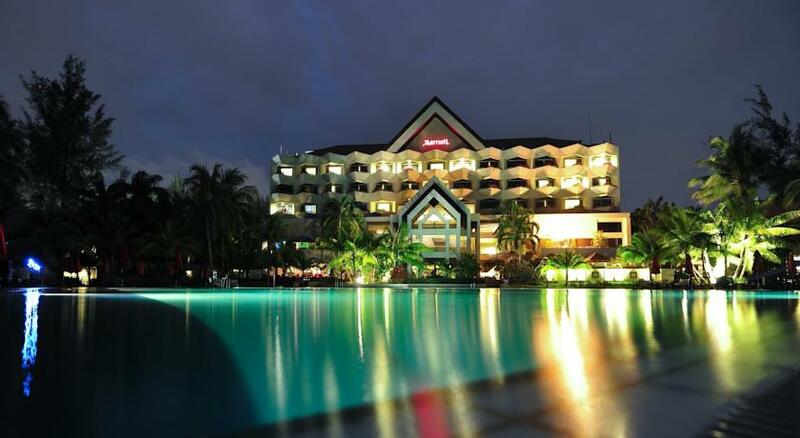 Berjaya Langkawi Resort is located along Burau Bay in Kedah. The elegant resort offers an outdoor pool, 5 dining options and free parking. SEEKING PRIVACY DURING YOUR BEACH HOLIDAY? 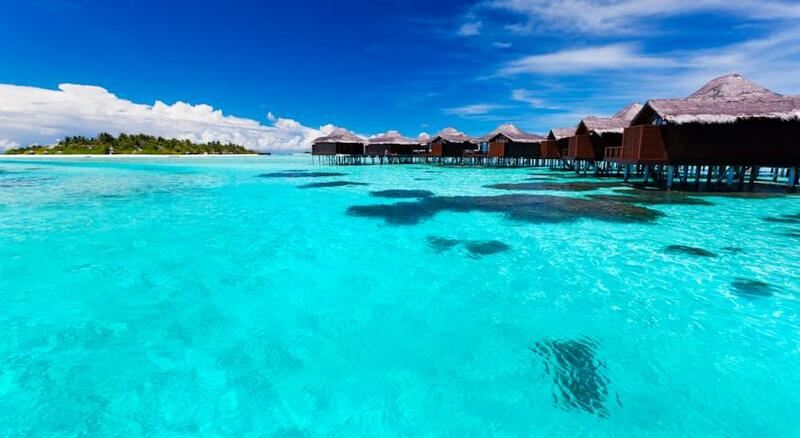 PICK ONE OF OUR MUSLIM HOLIDAY RESORTS HERE. 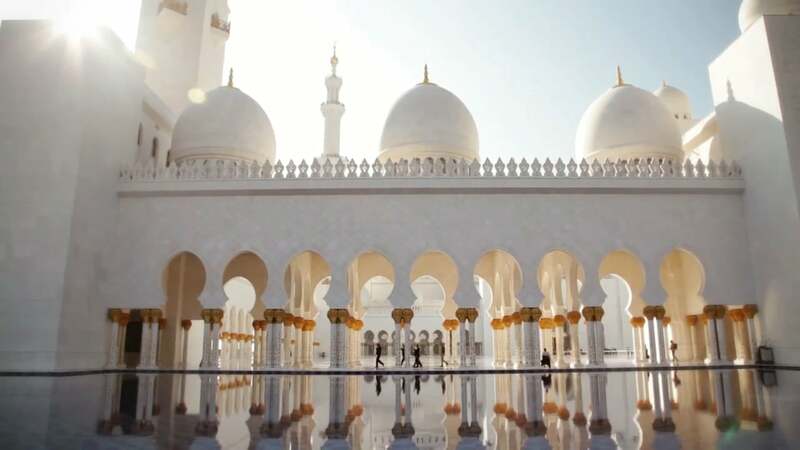 Halal food and privacy are important for Muslims leisure travelers. This website makes this selection easier for them. 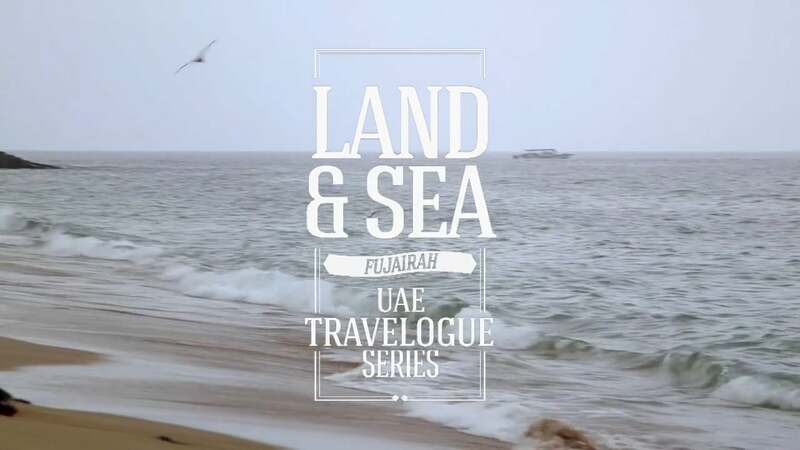 Hotels and resorts listed in this website are clearly categorized as "Serving Halal", "Alcohol-free" or "Highly Compliant". Properties marked as "Serving Halal" have either on-premises halal restaurants or can supply halal food when requested. "Alcohol-free" hotels and resorts serve halal food, and never serve alcoholic beverages on premises. 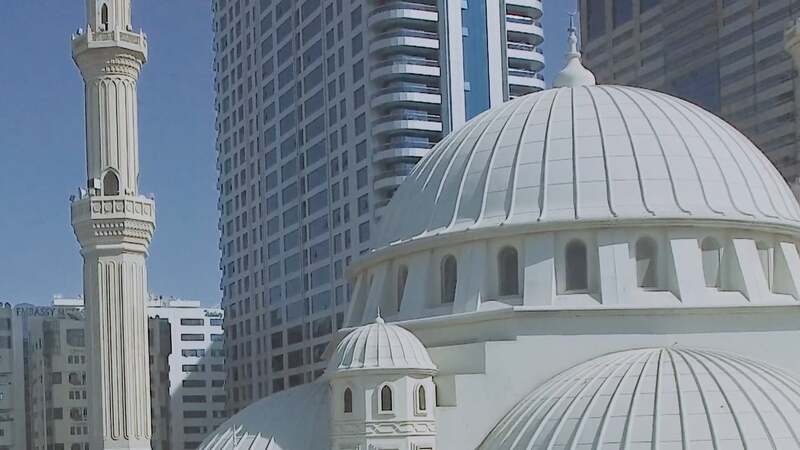 "Highly compliant" islamic hotels and resorts in this website, serve halal food and make every possible effort to ensure privacy of their guests. These hotels and resorts might additionally have separate women-only swimming pools or women-only beaches sections. Book with us and enjoy your holidays. 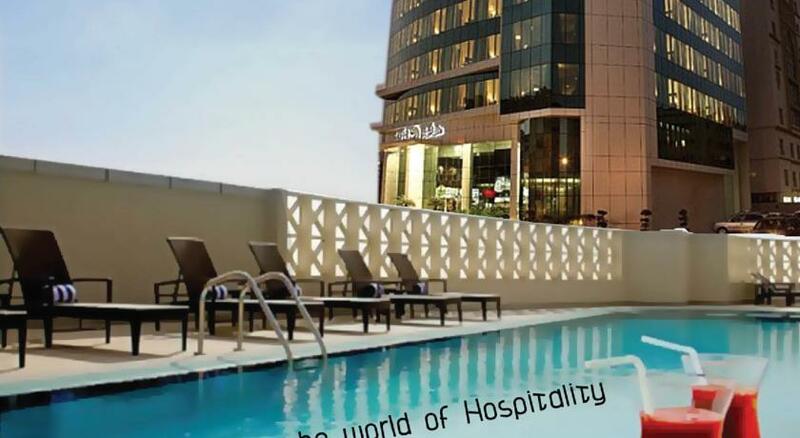 Safir Hotel Doha is centrally located in Najma, just 12 km away from Hamad International Airport. 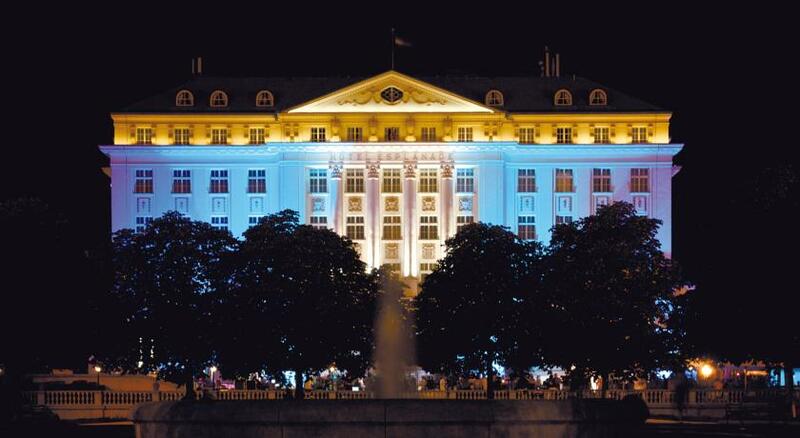 Situated in Zagreb city centre, right next to the Zagreb Main Railway Station, 5-star Esplanade Zagreb Hotel offers a fitness centre and sauna. Free WiFi access is featured throughout the hotel. 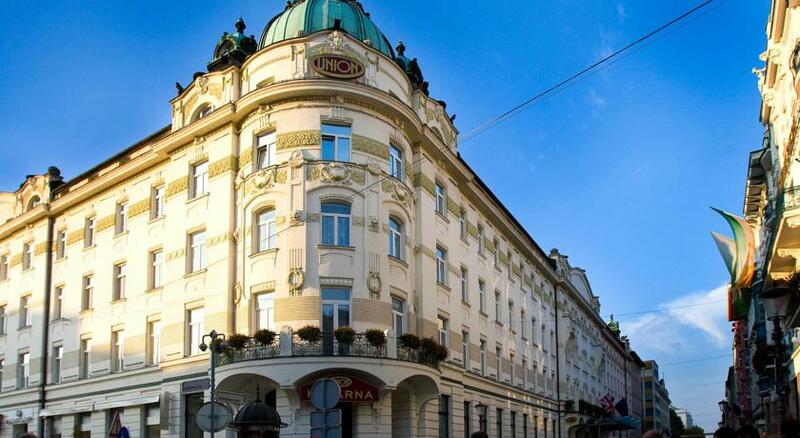 Enjoying a premier location in the centre of Ljubljana near the old town, the Grand Hotel Union offers spacious and comfortable rooms housed in a historical Art Nouveau building. 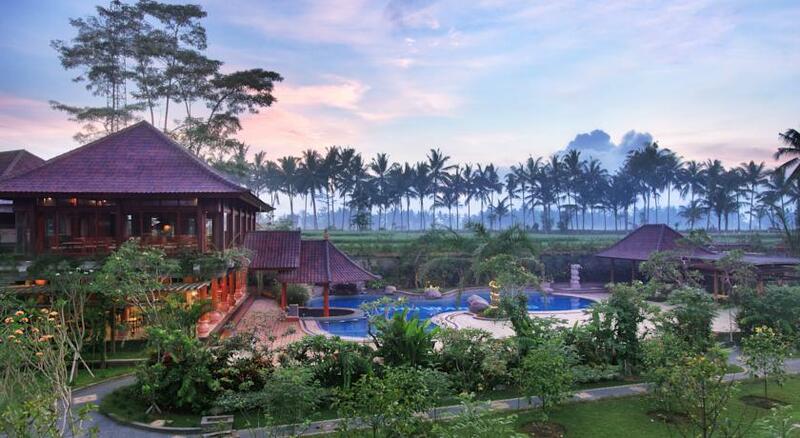 Offering sweeping views of the tranquil rice fields, Bhuwana Ubud Hotel provides a peaceful and health-conscious getaway in Pengosekan.